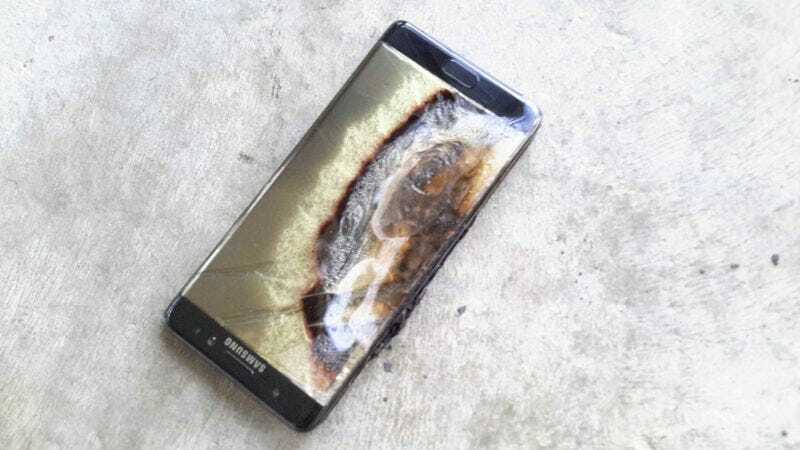 The Galaxy Note 7 nightmare is getting worse for Samsung, as the company reports that it is expected to lose $2.3 billion in profit this quarter because of the disastrous phone launch and subsequent recall. In a reflection of the widening financial impact of its product safety crisis, the South Korean technology giant lowered its operating profit estimate for the three months ended Sept. 30 to 5.2 trillion Korean won ($4.6 billion) from an original estimate of 7.8 trillion won. So Samsung’s operating profits this quarter are now down by a third. Additionally, Samsung’s revenues for the quarter have been written down too, from 49 trillion won to 47 trillion won (about $1.77 billion). And this is just the direct cost of this nightmare—the cost of starting/stopping production and returning phones. It doesn’t account for lasting brand damage or potential lawsuits over this corporate disaster. The Wall Street Journal says experts expect this to cost Samsung about $4 billion, after accounting for lost sales and recall expenses. This even means that Samsung’s mobile division will likely post its first quarterly loss since 2011. Samsung’s share price is down more than 10% over the last three days, wiping more than $18 billion off the companies market cap.